1mm Thick 10mm Diameter Ferrite Round Magnet Disc. 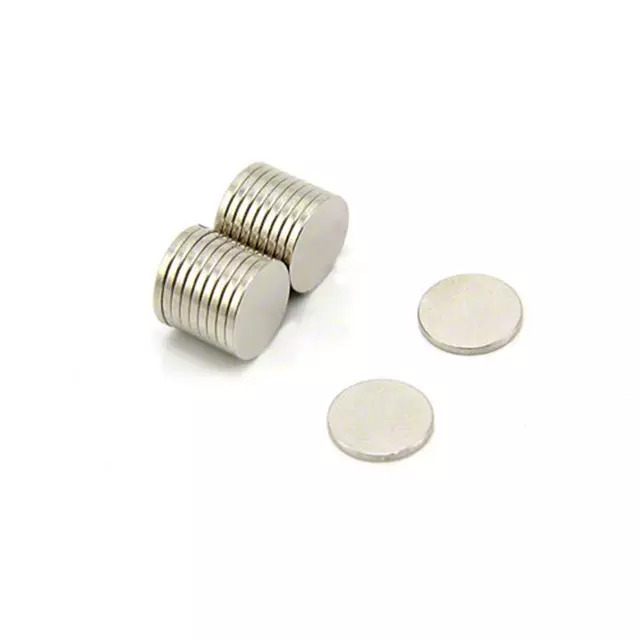 Neodymium magnet has a high resistance to demagnetization. 20 pcs in one pack.